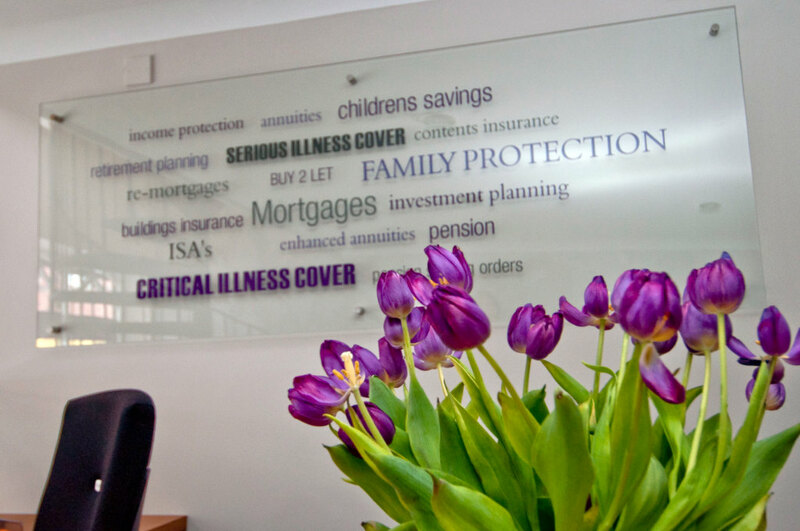 'Extremely helpful, made me understand all that was discussed. LR Finance will discuss mortgaging options with you, give you advice and a detailed recommendation for the best mortgage for your circumstances. 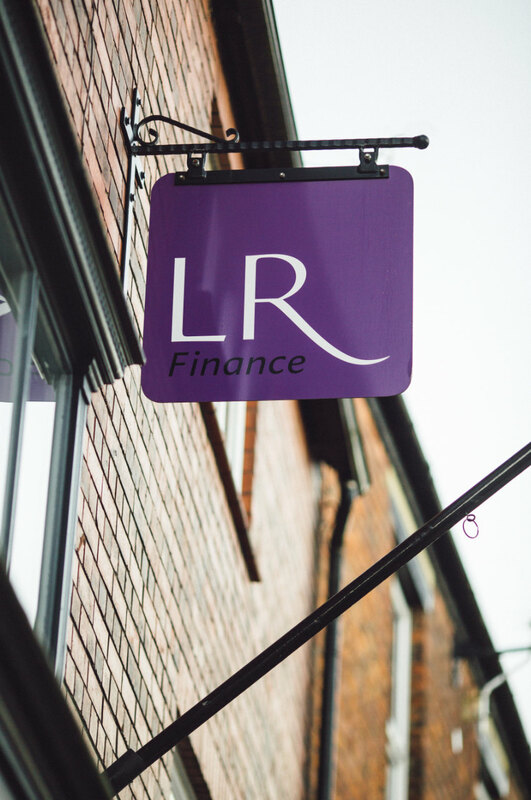 LR Finance will help you with your pension arrangements, whether you want to cash it in, invest it or you just want a guaranteed income. 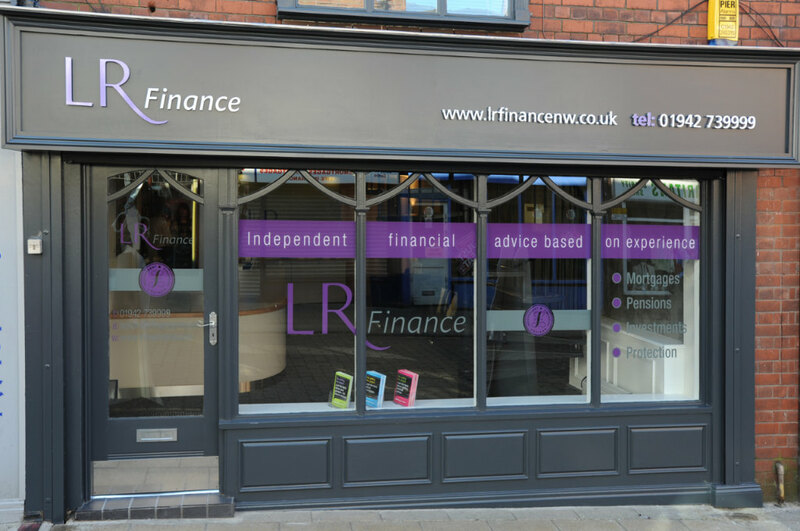 LR Finance will make recommendations on insurance products to best suit your needs, based on the quality of the plans across the whole market. 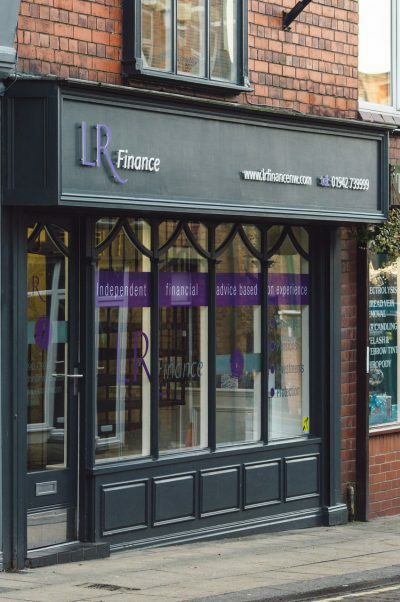 LR Finance tailors investment solutions to suit your needs, whether it’s planning for capital growth, additional income or retirement. 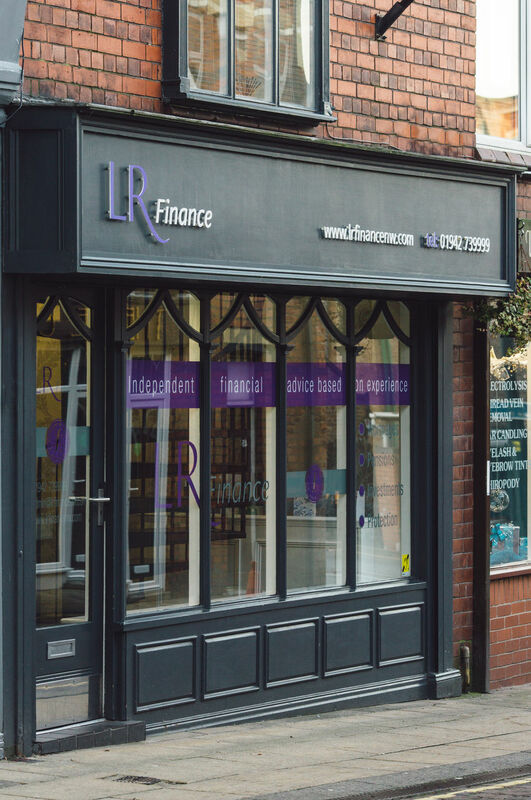 Whatever your financial plans may be, we are here to help you, giving advice you can trust and making all the arrangements to give you peace of mind. 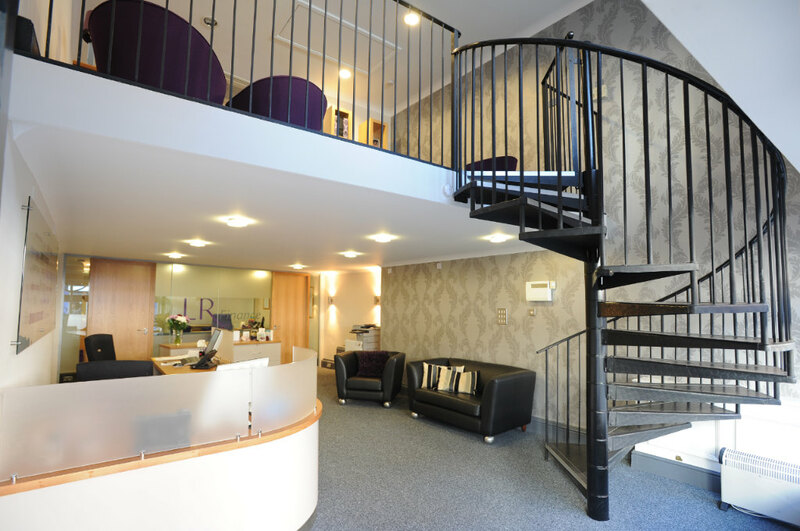 Vicky was very helpful and a lovely lady! She made buying our house very easy and stress free. Thank you! 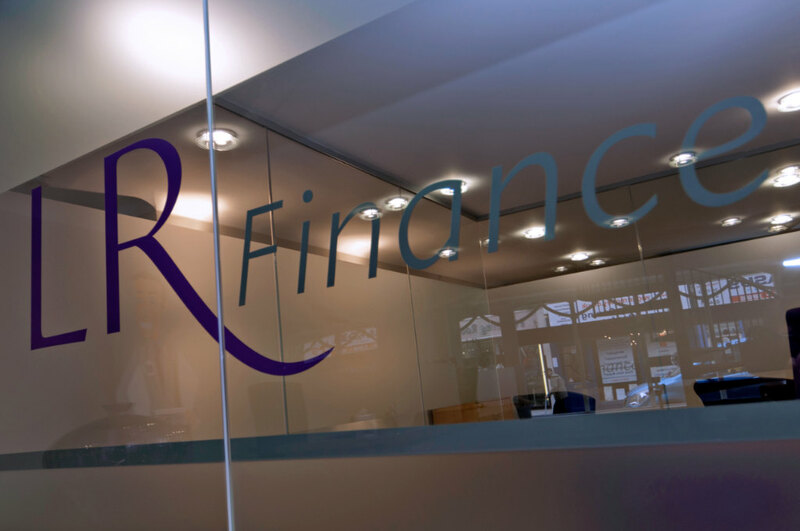 As a provider of professional financial services, we will discuss your needs and assess the right course of action.